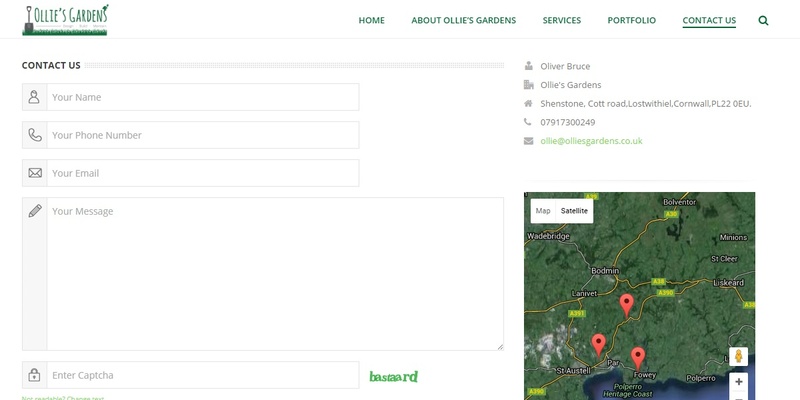 Ollie Bruce contacted Surf Works to assist in the setting up and branding of his new company. 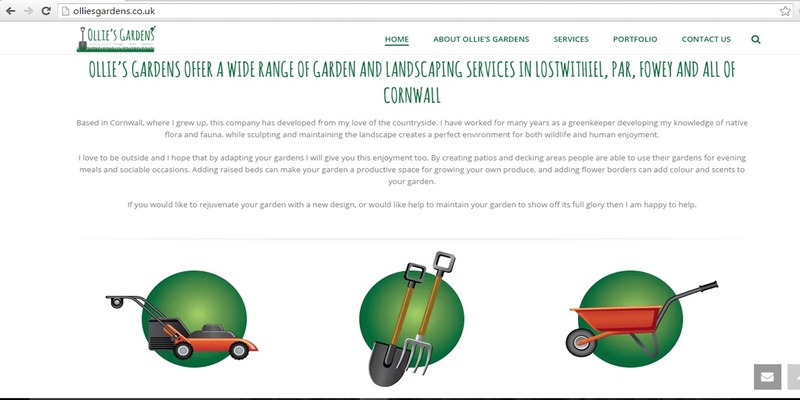 With input from Ollie we created his logo and supplied him with his custom work wear. We then extended his brand theme into his website, creating a clean and modern look. 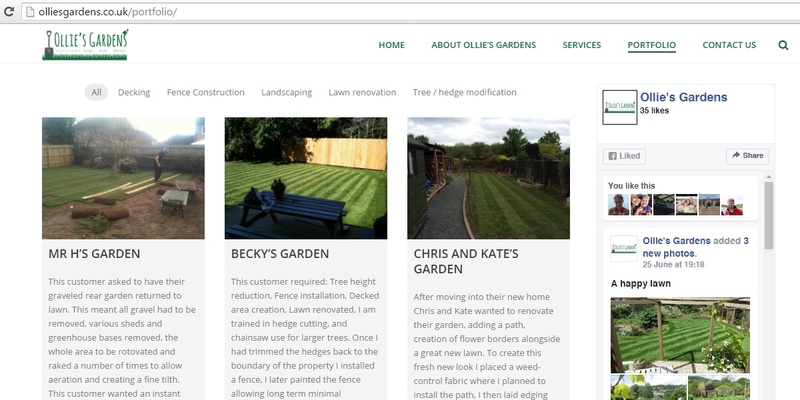 As Ollie is not completely new to the gardening trade we were able to draw on his previous work, highlighting his strengths and illustrating what he has produced in the past. Starting up a new business and promoting myself as a professional was made a lot easier by Surf Works. Chris’ designs and creativity enabled me to express my business in a clear and simplistic way, I am so pleased with the logo. The work wear, business cards, leaflets and website all make me feel ready to begin this new business venture. I look forward to working with Surf Works again in the future.